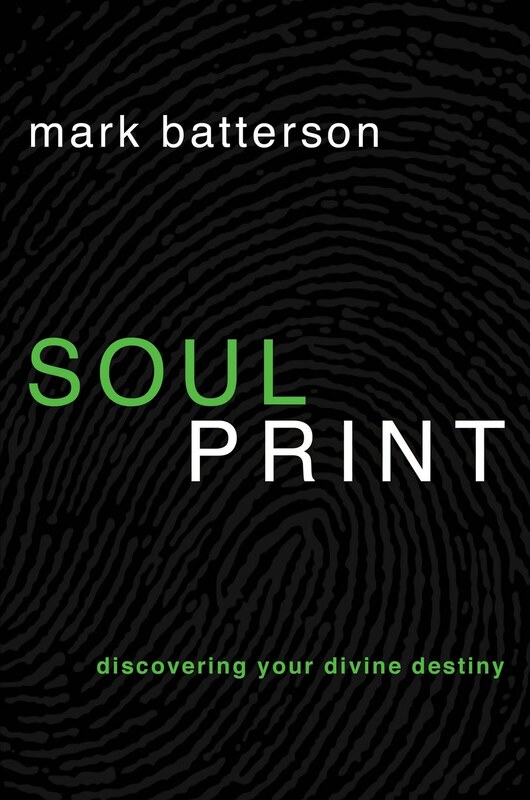 Batterson’s “Soul Print” is an encouraging book aimed at helping us find our calling in life despite our challenges. As opposed to a formula for finding our spiritual gifts and a place in which to use them, the book is primarily a call to humility, integrity, and perseverance, using King David as the primary example. In that sense, the book gives us insight into the guy with a lot of character who wrote it. It’s a refreshing change to the literature of large church pastors which tends to revolve around evangelism and marketing. This one is about character. The book is divided into five chapters. The first is about patience and recognizing that during God’s “divine delays,” God is actually teaching us skills we wouldn’t otherwise have, looking at David as a shepherd. The second is about choosing markers that identify our victories and God’s work in our lives, drawn from the story of David and Goliath. The third is about integrity and respect, exploring David’s relationship with Saul. The fourth is about humility, looking at David’s dance in the buff. And the fifth is about moral integrity and holiness, drawn from David’s tryst with Bathsheba. If we find fault with the book, it has to do with the literary style, which seems rushed and a little immature. Speculating about the nature of Saul’s relieving himself in a cave when David cut off a corner of his robe doesn’t exactly lend itself to exegetical insight. And overall, Batterson could use a touch of poetry. Most of it is outright moralistic storytelling, along the lines of fairly obvious sermon illustrations, and while it may fit the genre of the book, it doesn’t make for great writing. But for a casual read, the stories are interesting, and the bottom line is a worthwhile message. That said, it’s nice to see a solid, large-church, evangelical investing in matters of character, and given that, I’d recommend the book. Here’s the legalese: I received this book for free from WaterBrook Multnomah Publishing Group for this review. That said, I wanted to read it anyway and I’d recommend it regardless.